Hey hunter, it was nice talking to you this morning!! 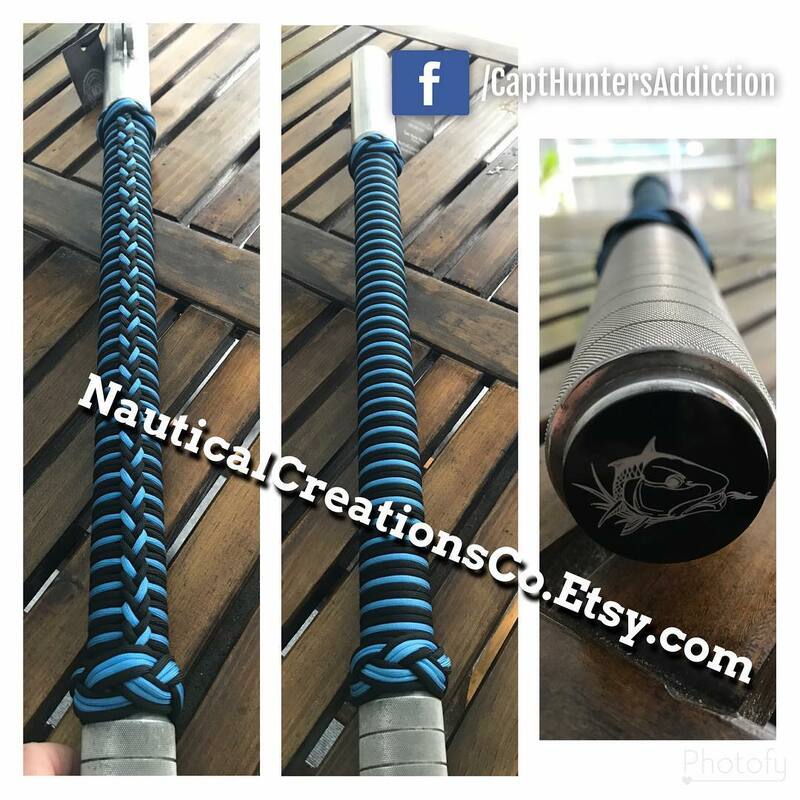 @capt.breyabreu Greatly Appreciate the support down south Capt Brey and look forward seeing some more pictures of the custom tiller handle? ?